Drizzle me this…right into my mouth! I was chatting with a friend in Thailand on Skype last night (shout out to Henneth! FYI, check out his awesome paintings on flickr — so gorgeous! ), and logged off so I could go write a blog post for Throwback Thursday, or as I call it around here, Memories of Meals Past. But I got distracted by a new e-book from one of my favourite authors and then fell asleep to the purrs of the cat that I’m cat-sitting. And this Memory of Meals Past is about the cupcakes that I sent in to work with the DH last Monday. They were (*takes a deep breath because it’s a mouthful of a name*): Red Wine and Chocolate Mini Cupcakes with Buttercream Frosting and Ganache. They were tasty! I know because I ate a handful before I sent them in with the DH. Even the DH, who doesn’t like chocolate (hard to believe, but es verdad), liked them! 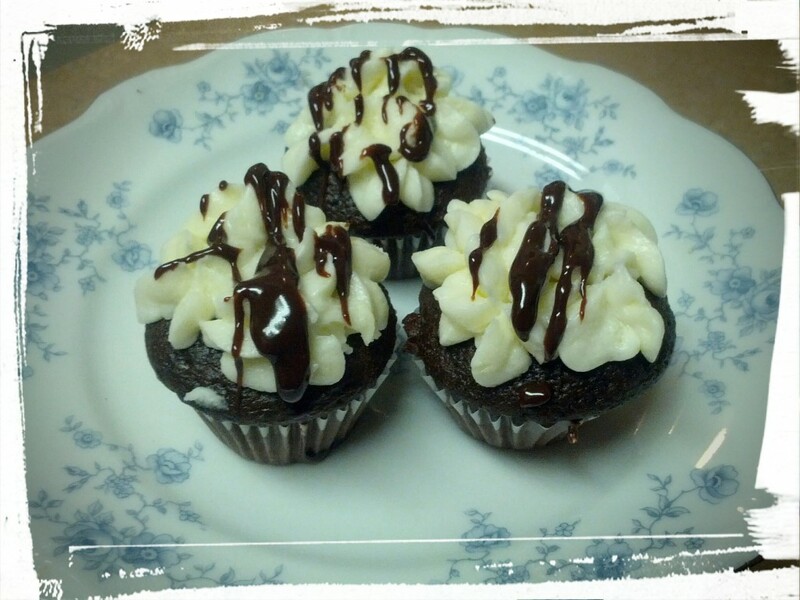 I started with this recipe for the Red Wine and Chocolate Cupcakes. You can really taste the red wine in the cake once they’re made. While I deviated slightly from the recipe in this case (because of course I had to! ), I have made them exactly as the recipe says and they are good. A word of advice though, don’t overbake them. Actually, under-bake them. And then cover every exposed surface in frosting, or you’ll end up with tough, dried cake wherever air touches. I generally under-bake and prefer it that way. But you do what you want! Then I frosted the cooled cupcakes with Buttercream Frosting. Buttercream is easier to make than most people realize, and soooo tasty! Just mix butter, icing sugar, a dollop of vegetable shortening, a dash of vanilla extract, another dash of milk, and you’re good to go! If you’re wondering why I’m not giving you exact amounts, it’s because I generally make it up as I go each time — it’s so easy to customize, and it’s hard to go wrong with sugar and butter. But if you want a little bit more direction, here you go! Beat your butter and shortening together until fluffy. Add in lots of icing sugar. Taste good? Add in a dash of vanilla extract, and you’re good to go! Too soft? 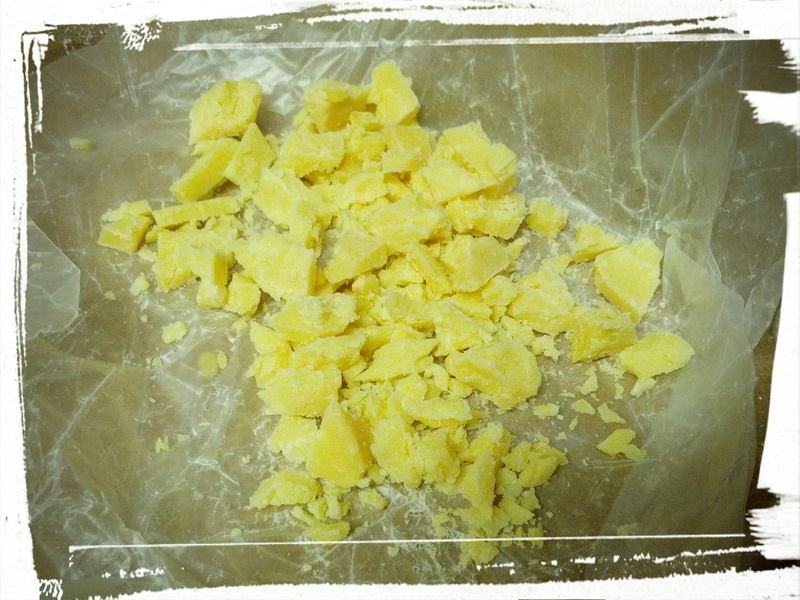 Add in a bunch more icing sugar and/or butter and/or stick the whole thing in the fridge to harden. I didn’t know until about two years ago that commercial buttercream was so fluffy because of the addition of shortening. I used to ice my cakes and sort of spackle on the buttercream, and wonder why my cakes never had the polish of the ones that I saw in magazines, even if they got lots of compliments on taste. Then came shortening! And voila, fluffiness commenced! But just to show you that there’s no wrong way to frost a cupcake, it turns out that the spackle-like frosting that I used to have, is actually a desired finish: it’s called a “stucco texture“. I was merely ahead of my time — or so I claim! 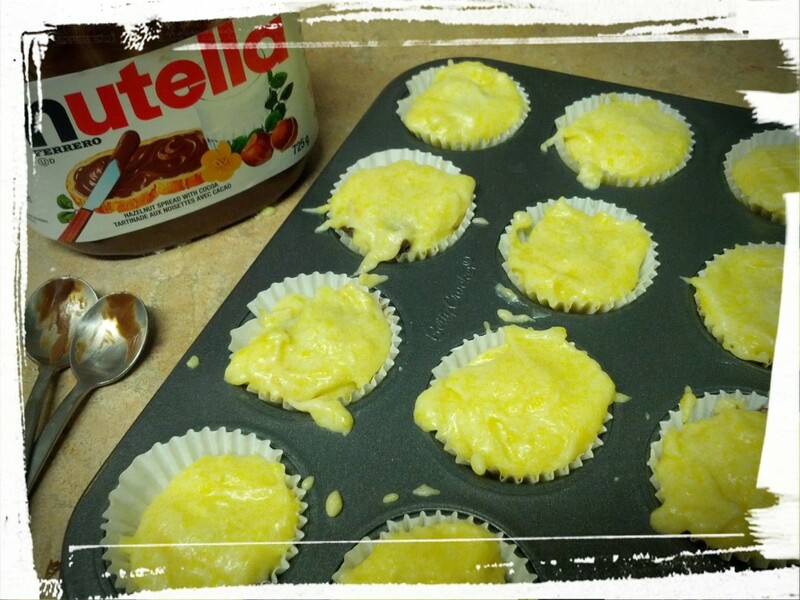 At any rate, once you’ve iced your cooled cupcakes, then you just drizzle them with ganache. With panache! Or a fork. (<– Tee hee! I make myself laugh!) And devour them all. Or nibble them all. To each his/her own, yes? Next Post: my Nutella Rice Krispies squares, maybe? Or my latest creation, Fruit and Nut Chocolate Fudge Clusters? Do you have a preference? Let me know in the comments! 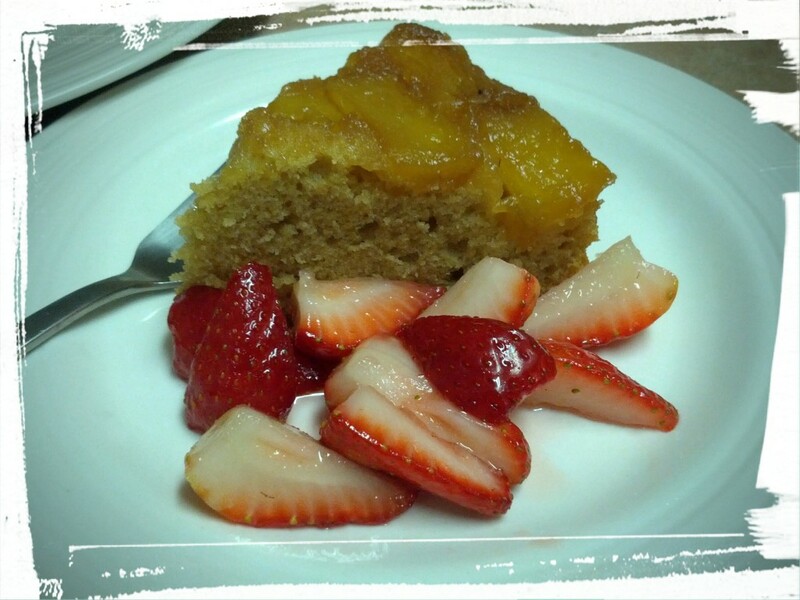 This entry was posted in Cakes, Memories of Meals Past on May 30, 2015 by Margaret. Dorie Greenspan says to serve her rhubarb cake with strawberries and crème fraiche. Probably makes more gustatory sense when you actually make the cake with rhubarb. I’m writing this post while sitting in someone else’s kitchen, with a tiger-eyed cat chirruping earnestly in my ear. I’m cat/housesitting for a few weeks, and staying in this wonderfully renovated circa 1900’s house, getting all the cat cuddles my heart desires. But this means I’m not in my own kitchen as much, except when I pop back to my condo to replenish my supplies. Bringing things back and forth between residences also means I’m bound to forget one thing or another, and in this case, while I didn’t forget the rhubarb for today’s recipe, after checking three local stores over two days and not finding any rhubarb, I ran out of time to go searching farther afield. All this is an intro to why I made today’s bake-a-long recipe with fresh pineapple instead of spring-has-sprung rhubarb. The official recipe is the Rhubarb Upside Down Brown Sugar Cake from Dorie Greenspan’s Baking Chez Moi cookbook, but as mentioned above, I turned it into a Pineapple Brown Sugar Cake. 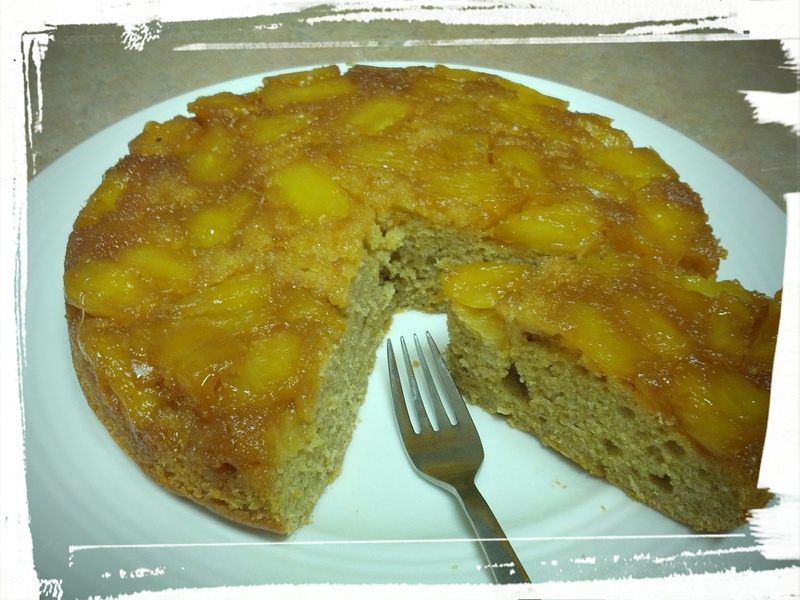 So…basically a pineapple upside down cake, except with a brown sugar batter and using fresh pineapple. Very North American, more like. Le sigh. 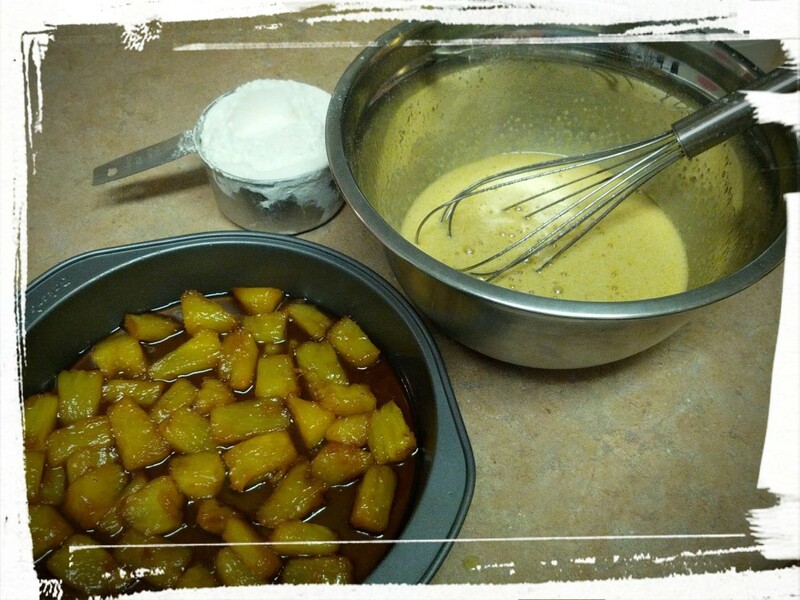 Mixing up the batter to pour over the caramelized fruit. Actually, it turned out pretty well! The cake was pillowy soft, and smelled deliciously of butter, and the pineappple was just right as I had cut it up the previous night so it lost the just-cut tongue-numbing sharpness. That said, I loooove rhubarb and I think the original recipe must be just wonderful, with a contrast between the tang of the rhubarb and the sweetness of the caramelized brown sugar topping. My mouth is watering as I type this, just dreaming of some tart rhubarb. When I was a kid, my best friend and I would pick fresh rhubarb from one of our gardens and eat it raw, dipping the end of the stalk in sugar to cut the tartness. Mmm! And then our mouths would be puckered for hours. But it was worth it! But enough with the reminiscing. If you’ll excuse me, I’ve got to go cuddle a cat. And eat some cake! Next Post: Nutella Rice Krispies squares, I think. So easy. So tasty. So quickly devoured. 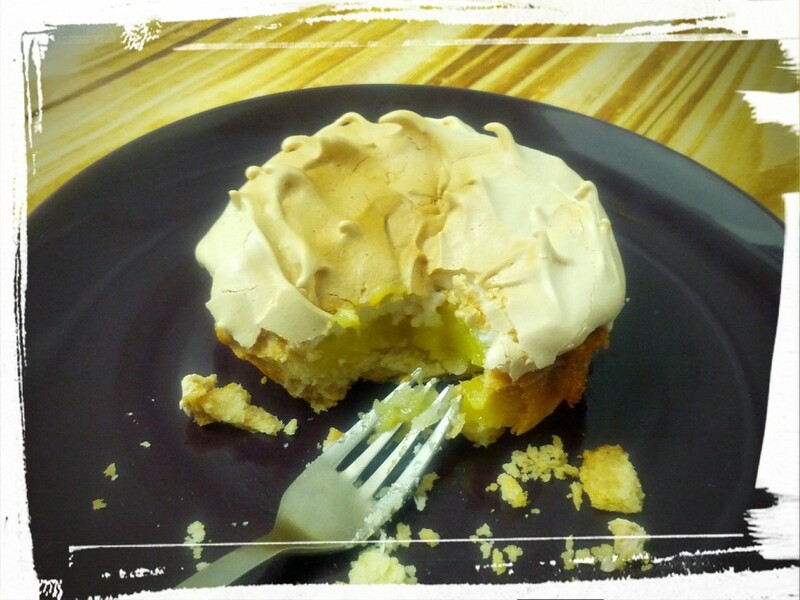 This entry was posted in Cook-a-Longs R Us on May 26, 2015 by Margaret. One-bite buttons. Four buttons is a reasonable serving size, right? I mean, they’re so tiny. So really, when you think about it, I should eat more, right? Easily done! Earlier this week, I popped my head into the DH’s man-cave and shook a jar of Nutella in his face. Me: Sweetie, don’t eat any more Nutella! Because I need it for a recipe. DH: I haven’t had any. Me: But it’s half gone! DH: I haven’t had any, I swear. Me: Sweetheart, can you buy some Nutella when you go shopping? DH: But I bought some! Me: *sheepishly and in a small voice* I ate it all. Me: Oh, here’s the Nutella! Let’s get this jar, it’s on sale. DH: *takes small jar out of my hands and puts it back on the shelf* *reaches for biggest jar* We need this one. Actually, we should get two. Me: No, it’s not healthy for me. So yeah. I ate an entire jar of Nutella. By myself. In the space of a week. But it was just so goooood! And…confession time…I’m eating some more as I type this. In the middle of the dolloping, but pre- spoon-licking. 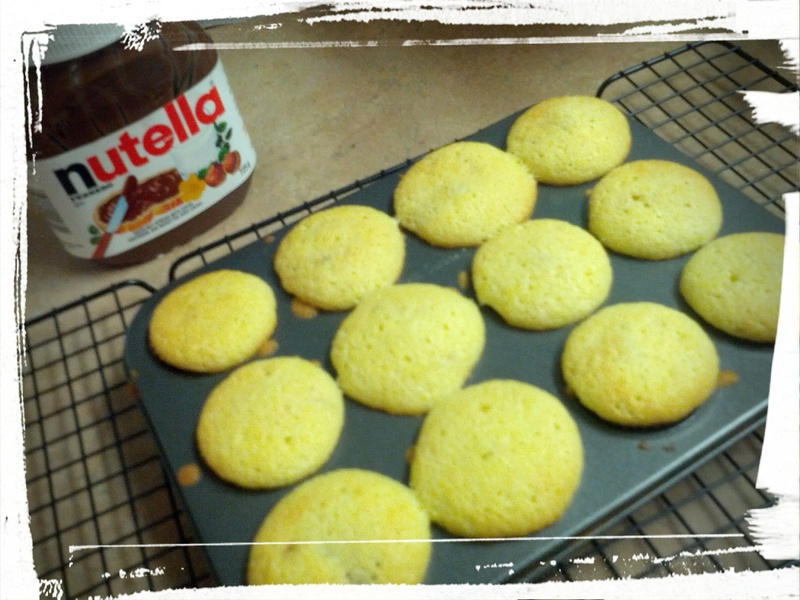 My on-line bake-a-long group is making Nutella Buttons from Dorie Greenspan’s Baking Chez Moi cookbook this week, which is why I had Nutella in the house to begin with. 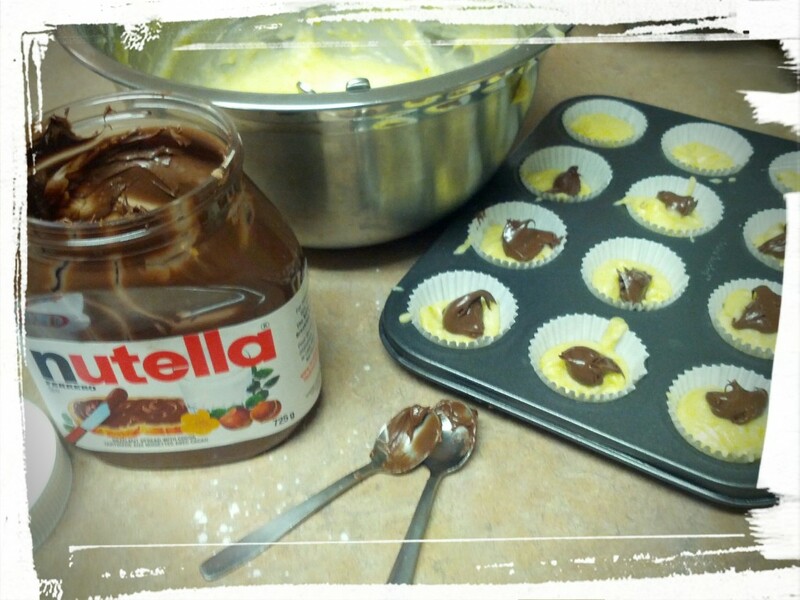 The Nutella Buttons are these cute little mini cupcakes with Nutella in the centre and ganache on top. Although in my case, because you know I had to change something in the recipe, I used homemade Magic Shell as a topping. Dolloping is done and spoons are licked! Once you’re done dolloping, you just bake them as you would any cupcake, and then let cool. Dorie suggests icing with a chocolate ganache, but I think a chocolate frosting would be nice too. I had some homemade magic shell in the fridge (chocolate mixed with coconut oil, basically) so I melted some in a container, and dipped the buttons in that. They turned out pretty well, and I can totally see serving these with tea for the chocoholic in your life. Or in my case, sending them into work with the DH so that I don’t eat them all. 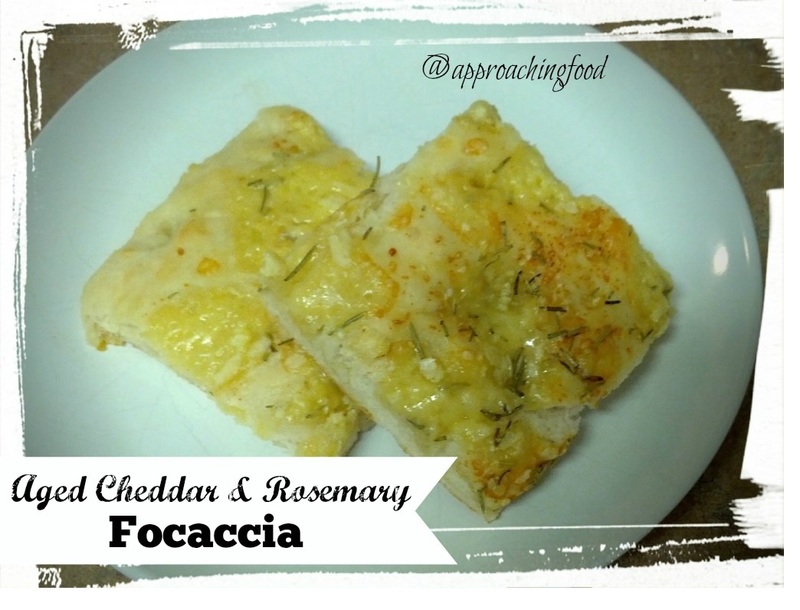 Next Post: Rosemary and Aged Cheddar Foccaccia. Seriously easy! 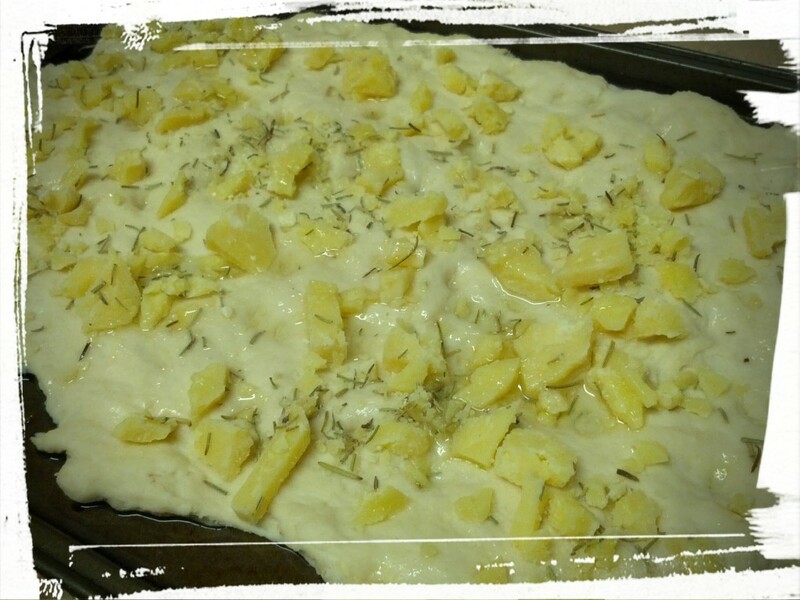 This entry was posted in Cakes, Cook-a-Longs R Us, Desserts Not Otherwise Categorized on May 11, 2015 by Margaret.